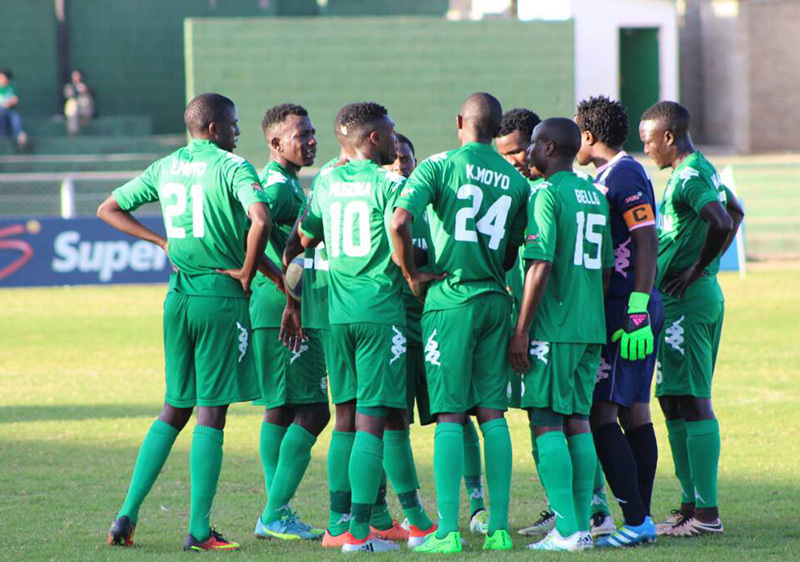 FC Platinum have dropped points for the first time this season, playing to a 2-2 draw against Mushowani Stars in Harare. 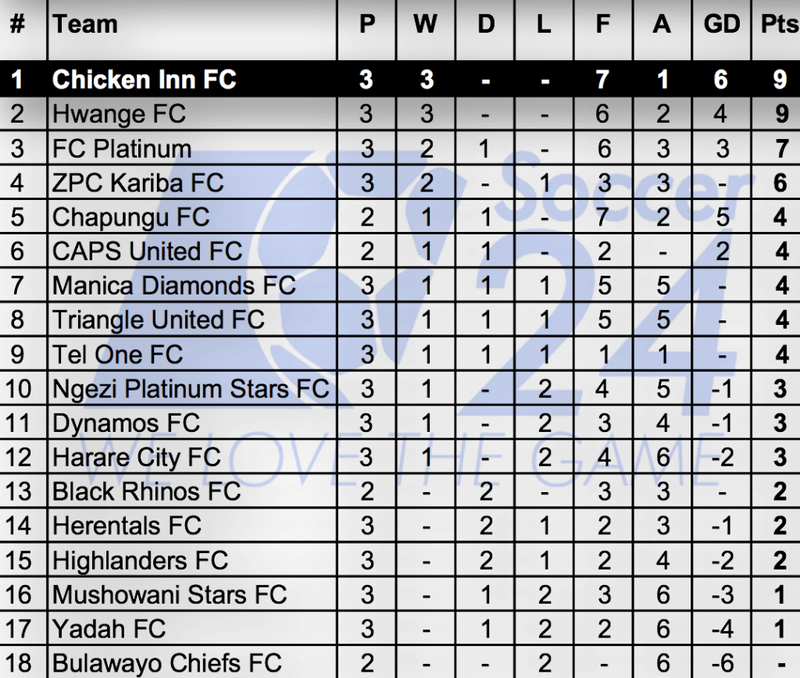 The reigning champions are now two points behind the leading pack of Chicken Inn and Hwange. The hosts were the first to get a real chance on goal but Evans Katema was denied by the crossbar in the 24th minute. They followed with some good football but again they didn’t find the target. Elvis Moyo then opened the scoring for the Platinum Boys in the 36th minute with a low drive effort. The joy, however, short-lived as Mushowani got a penalty five minutes later following a handball inside the box by Gift Bello. Katema made no mistake and converted it to level the terms before the break. 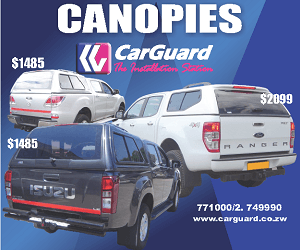 Blessing Phiri put the home team in front for the first time in the game on minute 66, and again there was a quick response as FC Platinum equalised a minute later through Never Tigere. The match ended in a stalemate as Mushowani got their first point of the season.